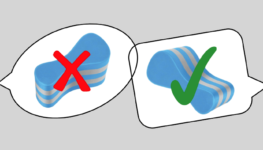 Most triathletes (adults and even male competitive swimmers**) tend to agree that the added buoyancy is a great help; on the other hand, there are traditional swimmers (females) / coaches who don´t like the feeling of the extra lift prefer not to use any. 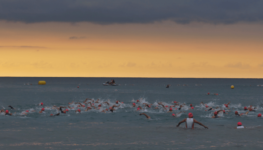 Most triathletes enter the world of triathlon with no, or very little swim background. Anyone starting triathlon as a new sport at a mature age should be commended! 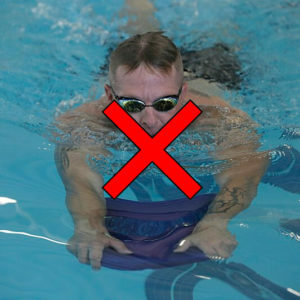 Unfortunately, though, it means that the triathlete must accept some limitation! A mature athlete just can´t do what an athlete who has mastered a sport in childhood (or specifically pre-puberty) can do.